The Kiev 'March of Heroes', carried out today by a collection of Ukrainian ultranationalist political groups, was rocked by an explosion, Ukraine's UNIAN reported. Russian Foreign Minister Sergei Lavrov warned of the dangers of "flirting" with extremists on Tuesday, following Monday's deadly attack outside the Ukrainian parliament in Kiev. 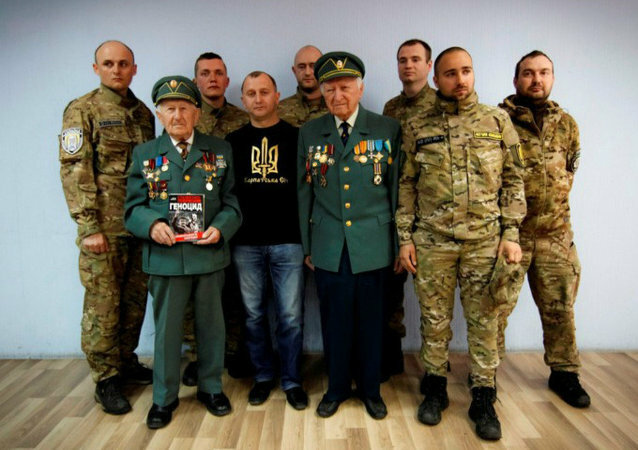 Kiev braces for its “historic mission – to destroy Moscow and free the Russian people and enable them to shape their own future”; the appeal was voiced at the meeting of the Ukrainian nationalists who gathered to mark the newly established Day of Remembrance for World War II Victims. Almost 400 protestors from Ukraine's far right nationalist Svoboda party held a meeting in front of the Cabinet of Ministers of Ukraine building, demanding the resignation of Prime Minister Arseniy Yatsenyuk. 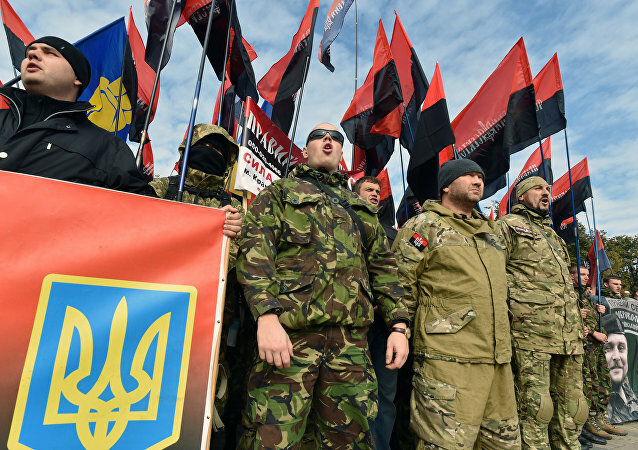 Ukrainian analyst from the Kiev-based Center for Social and Labor Research (CSLR) Volodymyr Ishchenko presented research about the role of far-right activists participation in Maidan. 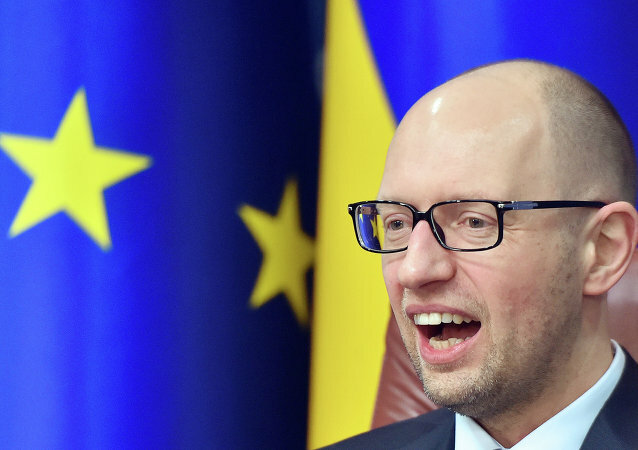 Leader of Petro Poroshenko's bloc, Yuriy Lutsenko, said Sunday he does not rule out participation of radical nationalist party Svoboda in the ruling coalition in newly-elected Ukrainian parliament. 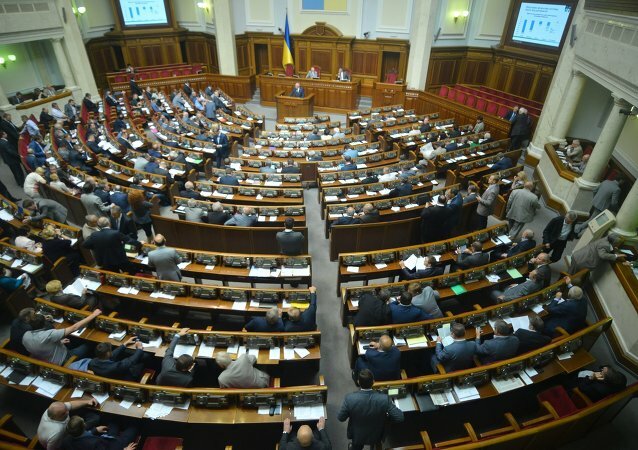 Draft law on restoring Ukraine’s nuclear status was registered at Ukraine’s Parliament on Wednesday at the request of Svoboda party. The Crimean parliament on Tuesday banned the activities of nationalist political organizations instrumental in the recent Ukrainian revolution, citing security threats. At least 25 people, including nine police officers, were killed Tuesday in bloody clashes in the Ukrainian capital that are threatening to tip the former Soviet nation into civil conflict. Ukraine’s parliament has passed an amnesty for anti-government activists jailed during recent public unrest, but opposition politicians Thursday rejected the initiative, describing it as an attempt to undermine their cause. Protests entering their third week in the Ukrainian capital looked set to gain new momentum Saturday as President Viktor Yanukovych committed his former Soviet nation to greater economic ties with Russia.